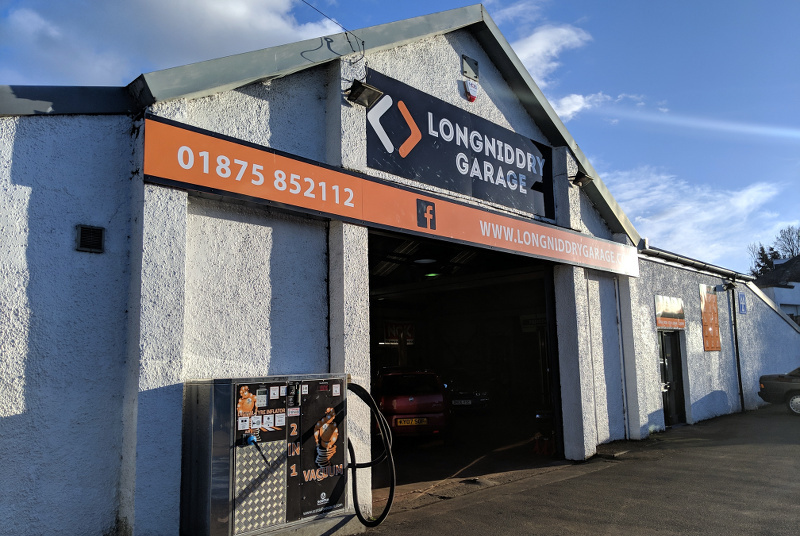 At Longniddry Garage we have been looking after customers' vehicles for over 35 years so have wealth of experience behind us and are here for anyone requiring the services of a fully qualified and experienced team. 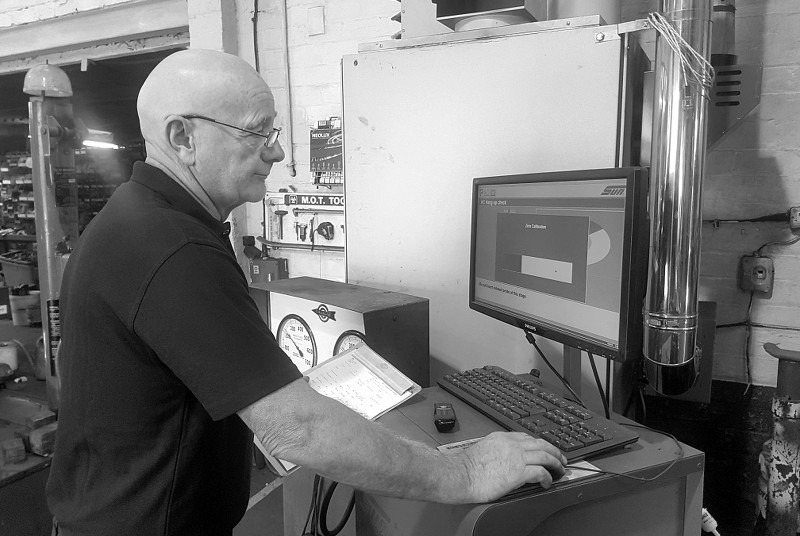 We offer a vast range of different services for all manufacturers of vehicles. If you would like more information then please contact us to find out what we can do for you. 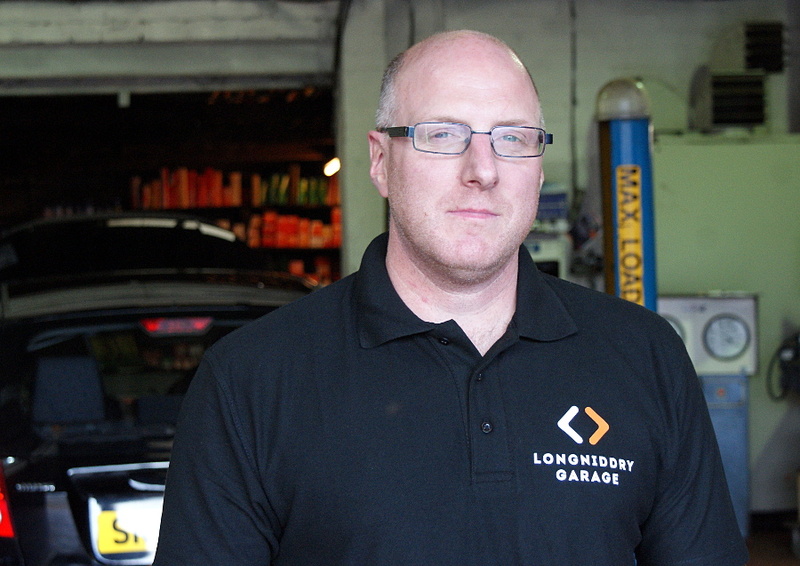 The garage was taken over by Micheal Alexander in 1983 and has grown over the years into a modern, fully equipped workshop. 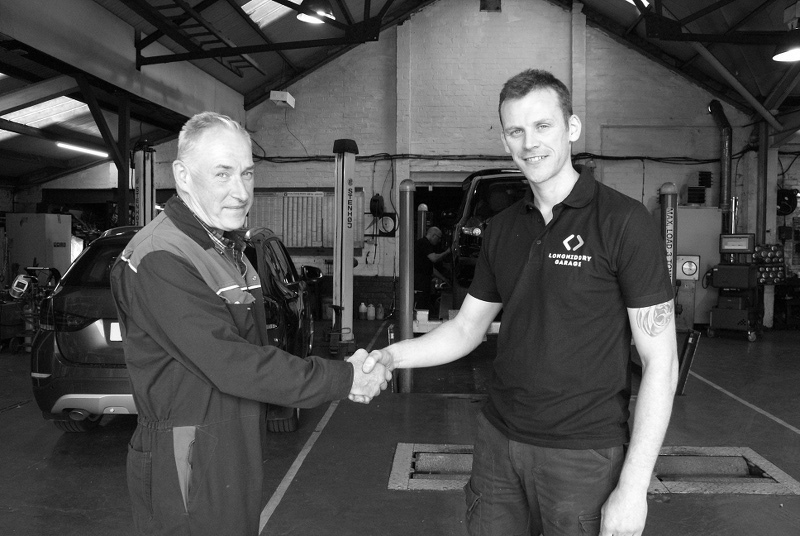 2018 is seeing another change as Micheal has decided to retire and has passed over the successful business to David Fairgrieve, formally of The Mill Garage. 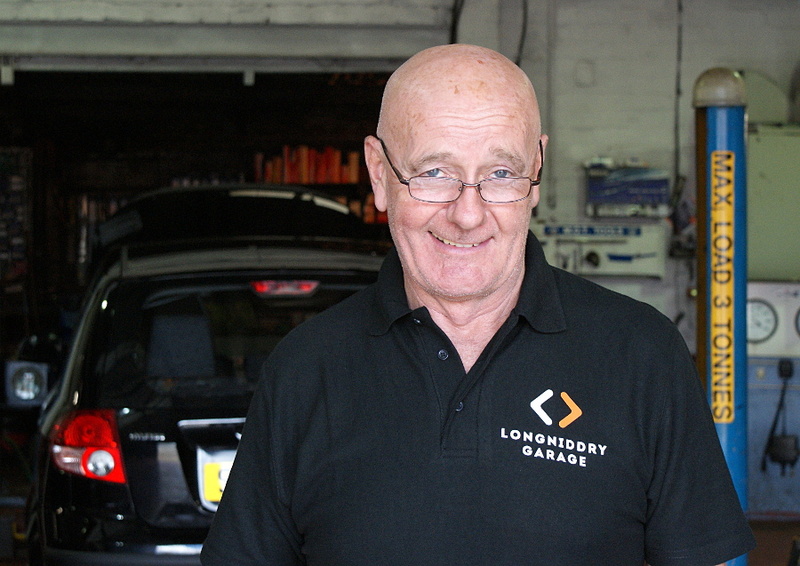 David is looking forward to meeting all the customers that have served the garage over the years and continuing the good reputation of Longniddry Garage. 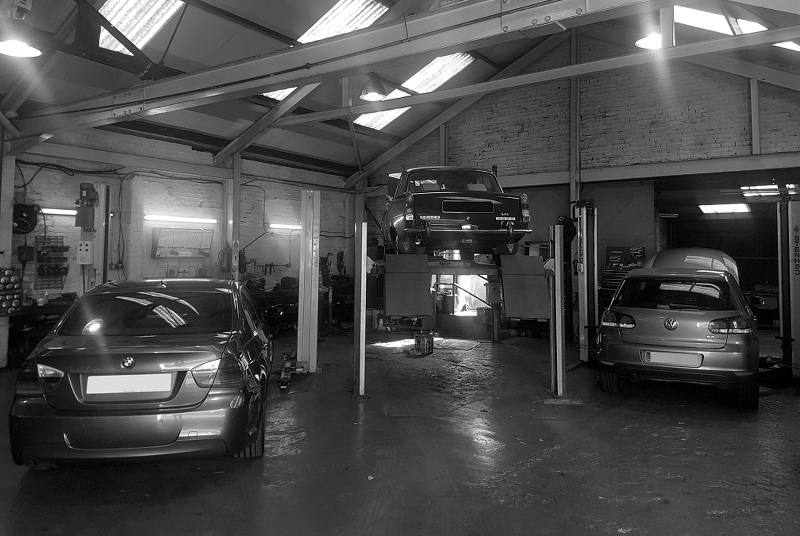 We provide a professional and trustworthy service and our aim is to ensure that you, the customer, are completely satisfied with all of the work that's carried out on your vehicle. 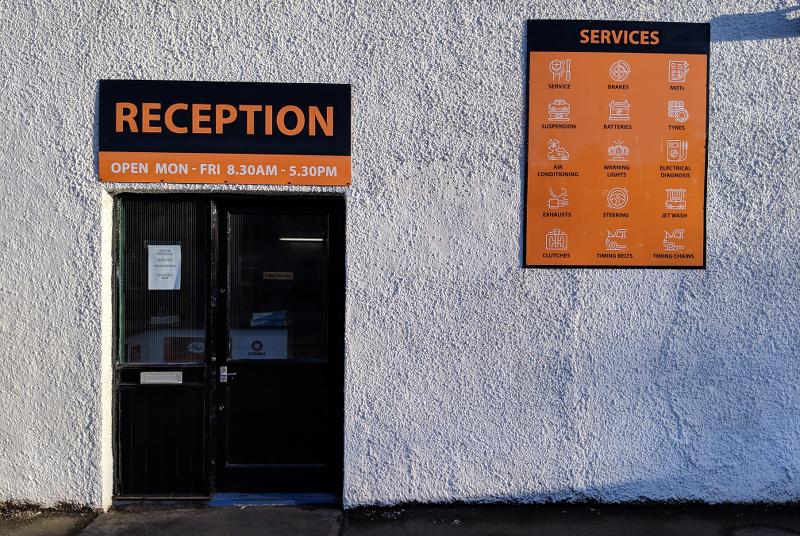 Our prices are clear and competitive so please do not hesitate to get in touch with us today to find out more. You can contact us by telephone or you can send us a message using the contact us section below. 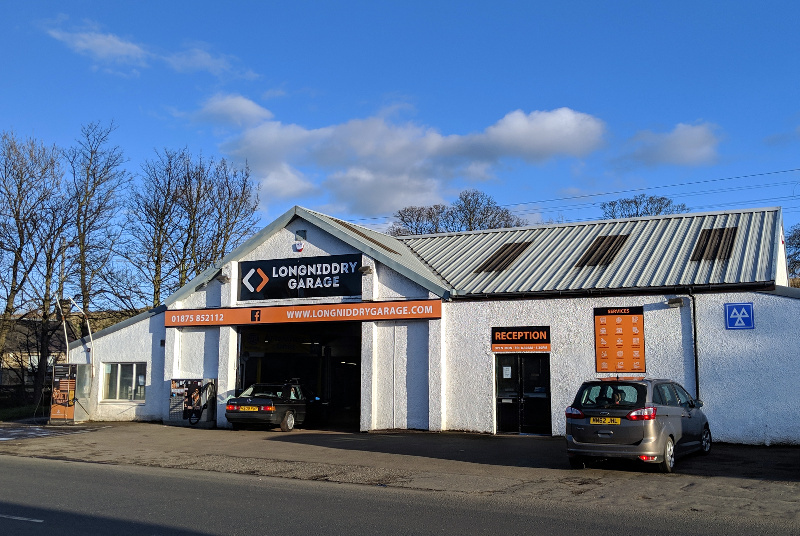 We look forward to hearing from you next time you need work carried out on your vehicle and welcome customers from East Lothian, Edinburgh and beyond. Brake discs, pads, shoes, calipers, cables, pipes, electric handbrakes, ABS. By law all cars over 3 years old must have an annual mot carried out to make sure the vehicle meets the DVSA standard of safety to be driven on the road. Springs, shock absorbers, wishbones, ball joints, wheel bearings. Poor or difficult starting or battery going flat? We offer a large selection including stop/start - all with a minimum 2 year warranty. Premium, performance, budget, run-flats, low profile, 4x4. Warm air? Regas and feel the cold air again. Smelling bad? Get a bacteria treatment. If there's a warning light on the car is unwell and needs attention. 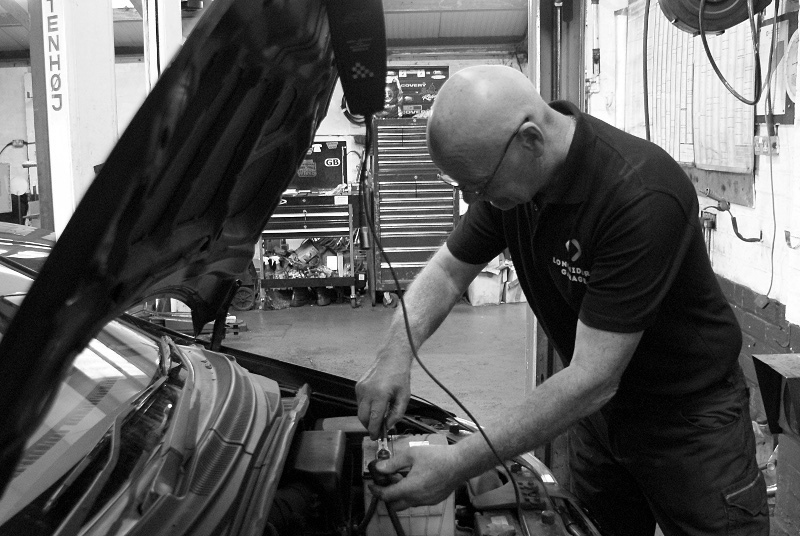 We carry the most up to date diagnostic machines on the market to cover all diagnostic and electrical requirements for modern and old vehicles. CAT (Catalysts), DPF (diesel particulate filter), regeneration problems, manifolds, backbox, middle sections, downpipes. Steering racks, pumps, pipes, hoses, track rod ends, wheel alignment. Wash, wax, shampoo, wheel clean, bug wash.
A slipping, heavy, a smelly clutch is a sign of a worn clutch, driveshafts, CV joints, propshafts. Timing belts require replacement on age or mileage depending on manufacturers' set intervals. A noisy or rattling timing chain is a sign of a worn, stretched chain. Worked for a multi-franchise dealership as an apprentice and continued on to become a qualified vehicle technician. Gaining a wealth of experience and knowledge on various manufacturers in the market. 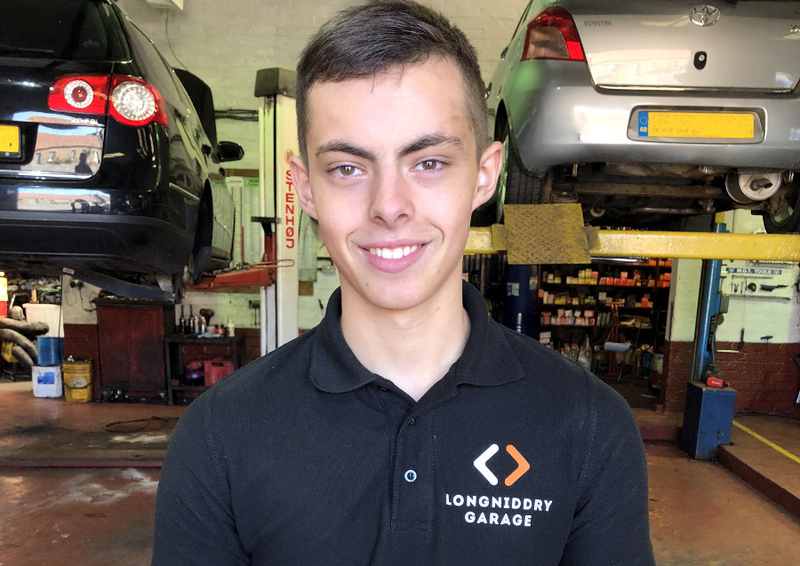 Worked as an apprentice with Land Rover followed by a few years in a multi-franchise dealer which has gained him a vast of experience and knowledge.  Joined Longniddry Garage in 2013. 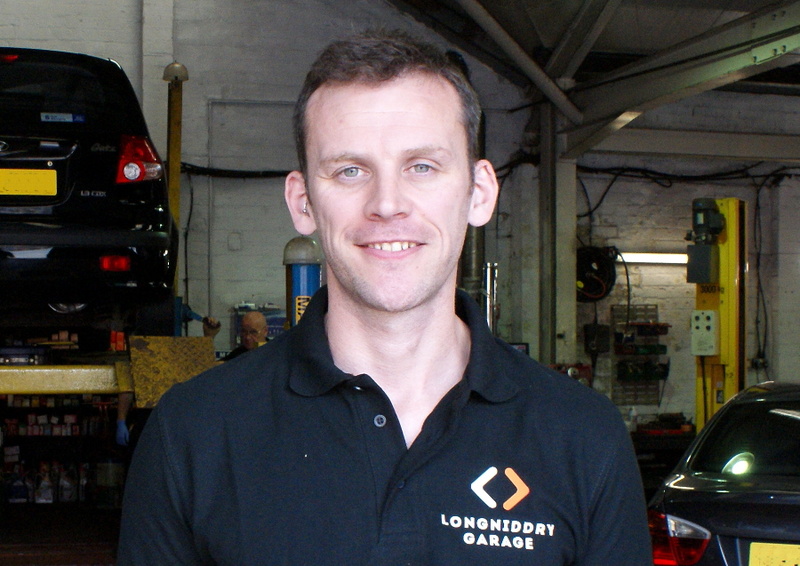 Worked in a big independent garage in Edinburgh for many years gaining a vast of experience and knowledge. 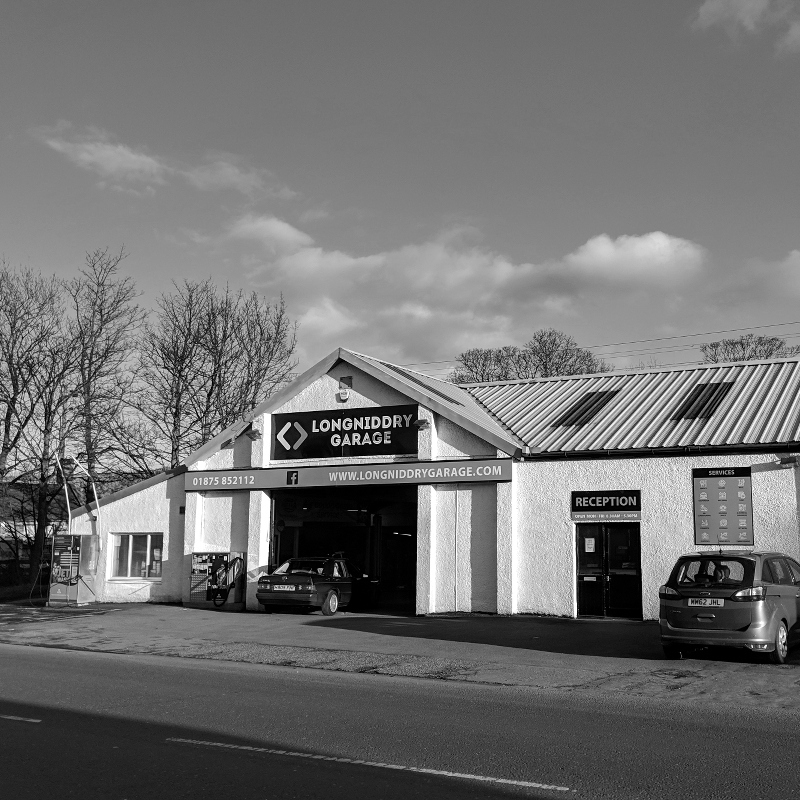 Joined Longniddry Garage in 1995. Any personal information we collect from you will be processed in accordance with, and will comply with, the Data Protection Act 1998. This information is used for processing your request, and for auditing usage of our web site. You may ask us to cease sending the aforementioned information at any time. We may monitor usage of our web site to enable us to update and tailor same to the needs of users. We may also keep a record of those links which are most regularly used, thus enabling us to provide the most helpful information to our users. Such information is held anonymously and the provider of same cannot be identified. Certain data may be collected by "cookies"(https://cookiesandyou.com), which are temporary internet files placed on your computer's hard drive by your web browser. This enables us to collect information such as the time spent on our web site and the pages used. Again, this information is held anonymously. 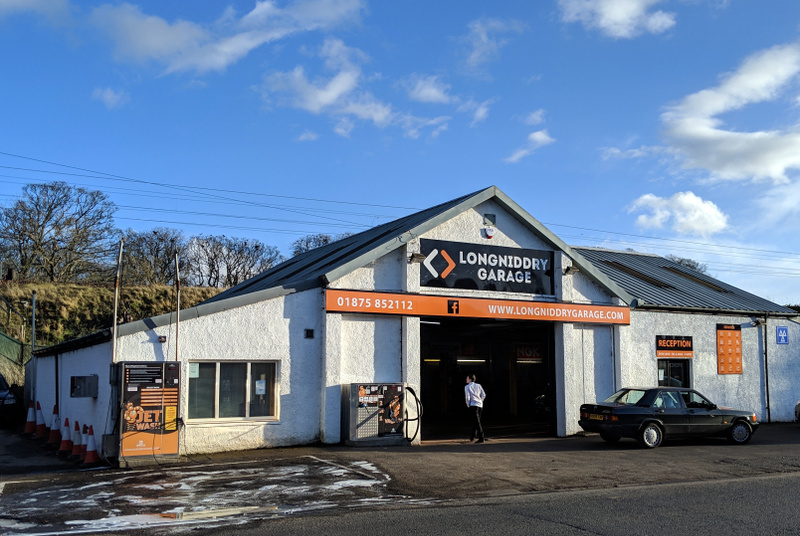 Any such information held by Longniddry Garage will not be disclosed to any third parties. This site uses cascading style sheets for visual layout. 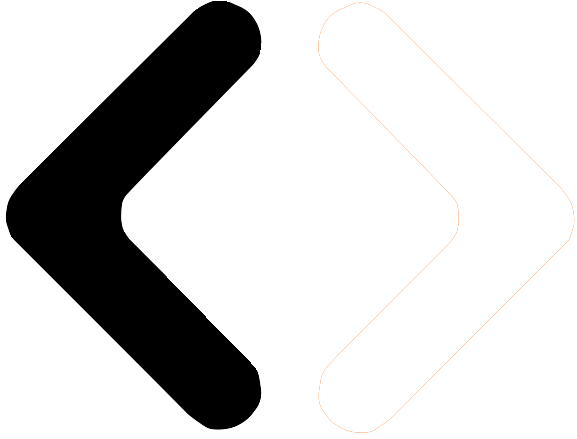 If stylesheets are turned off, or not supported by your browser, the content on this site can still be accessed and read. All fonts are relative allowing users to resize text if required. All text should be resizable using the browser text resize option. If using Internet Explorer on the PC go to the View menu and select 'Text Size' and choose the appropriate size text, e.g. 'largest'. For users of Safari on the Mac go to the View menu then choose "Make Text Bigger"
A link back to this web site's home page on every page. Redstone Websites make every effort to create and maintain a site that is accessible to everyone. However a web site is never static and sometimes pages get modified. If you have problems accessing any page in this site, please contact us stating the address of the page and the problem you encountered. Please contact by telephone on 01875 852112 or by email using the contact form on this website. We are sorry but an error has occurred. Please try again, or call us on 01875 852112. Thank you.